Fort Hood is located about halfway between Austin and Waco. And as you’d expect, there are great areas to live nearby. Some families choose to live in Austin and some in Georgetown, anywhere from 30 minutes to an hour away. For those of you who want to live closer to post, check out Killeen, Belton, Temple, and Harker Heights. 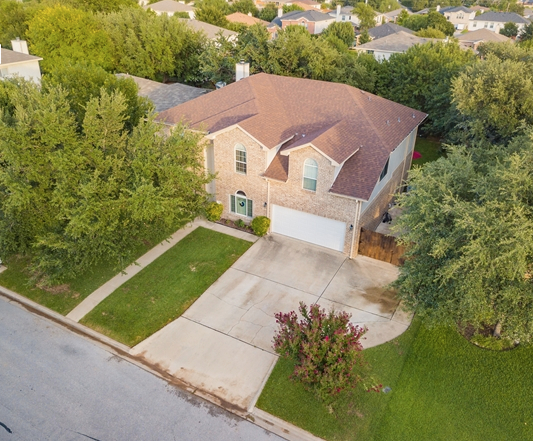 Harker Heights is located about 20 minutes from Fort Hood and is a good area to live if you want convenience to work and well-known retail shops. 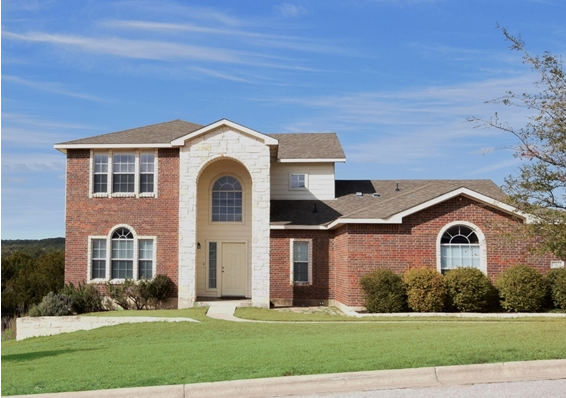 Take a tour of these 3 beautiful homes in Harker Heights! This four-bedroom home sits on a half-acre lot in The Ridge. The brick and stone exterior of the property will impress you first, then when you walk into the foyer, you’ll be dazzled by the arched transom window, natural light, and tile flooring. 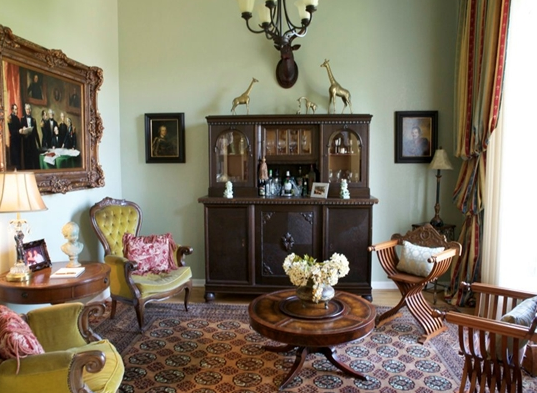 The home features a formal dining room with crown molding, an arched window, and upscale wood laminate flooring. 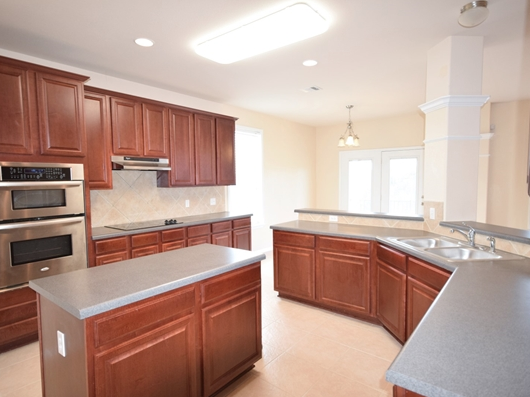 Next is the kitchen, which features 42-inch cherry wood cabinets, stainless steel appliances, a corner pantry, large island, breakfast bar, recessed lighting, and a glass door leading to the backyard. The kitchen opens into the family room where you can enjoy a cup of coffee next to the fireplace. The space is conveniently wired for surround sound. Upstairs you’ll find a loft area wired for surround sound, a full bathroom, a half bath and the three additional bedrooms. The spacious backyard doesn’t disappoint, either. The covered patio is wired for surround sound and provides great views of the valley. Bonus: The property has an in-ground sprinkler system. From the first impression to the last, this three-bedroom corner lot home won’t leave you wanting more. Before you step inside, you’ll notice the beautiful brick exterior and lush landscaping. As you make your way in, you’ll notice the 24-foot ceilings, wood and ceramic tile floorings, floor to ceiling windows, and the open floor plan. The master suite has an LG jacuzzi tub, oversized walk-in shower, and very large walk-in closet with built-ins. 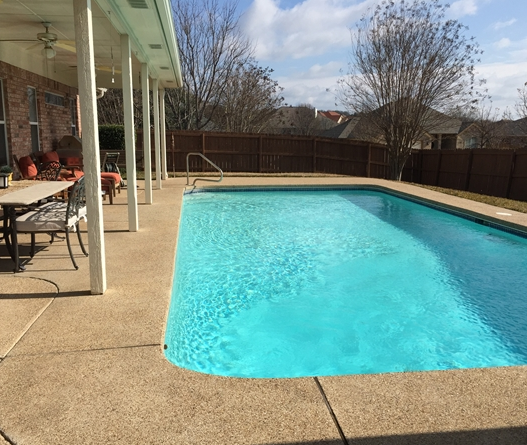 You’ll smile when you step out back and see the private hot tub, in-ground pool, and sprinkler system. Bonus: The property features an in-law suite with a full bath. 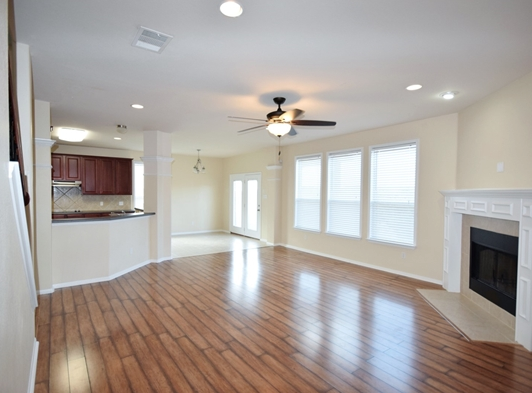 This beautiful four-bedroom home is ready for move-in! 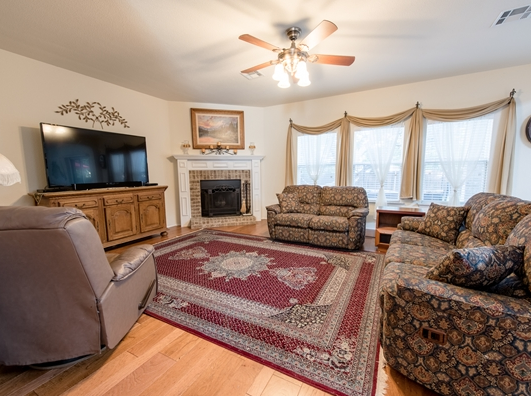 On the ground level, you’ll find a multi-use space, kitchen, full bath, and family room. This level features newly installed hardwood floors, a wood burning fireplace, and a laundry room with access to the back yard. 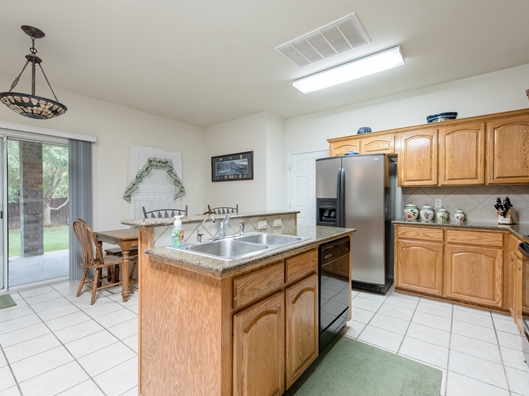 The kitchen has granite countertops, tile floors, oak cabinets, stainless steel appliances, and a large walk-in pantry. The four bedrooms are located on the second floor. The large master suite features a jetted tub, separate shower, two sinks, and spacious walk-in closet. The backyard houses several trees and provides shade. It also has a sprinkler system, extra driveway for a boat, and storage shed. Bonus: All windows are efficient Anderson windows. 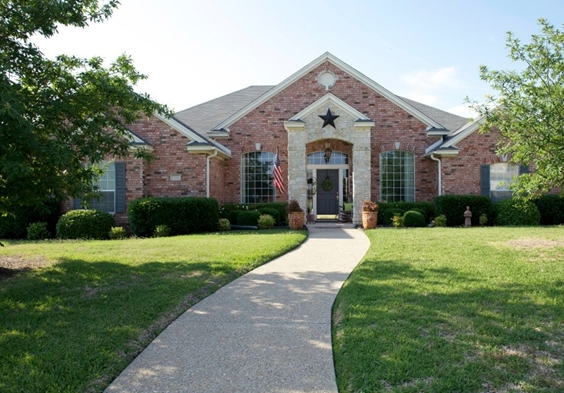 If you or someone you know is preparing to relocate to Fort Hood, be sure to include these homes in your househunt. Need more options? Visit MilitaryByOwner's main site to view all the listings in the Fort Hood area. For more information about the region, check out Get to Know the Fort Hood Area, and then subscribe to MilitaryByOwner's newsletter to receive featured weekly listings!